Boiler and central heating repairs and servicing; ensuring you have heating and hot water all year round. 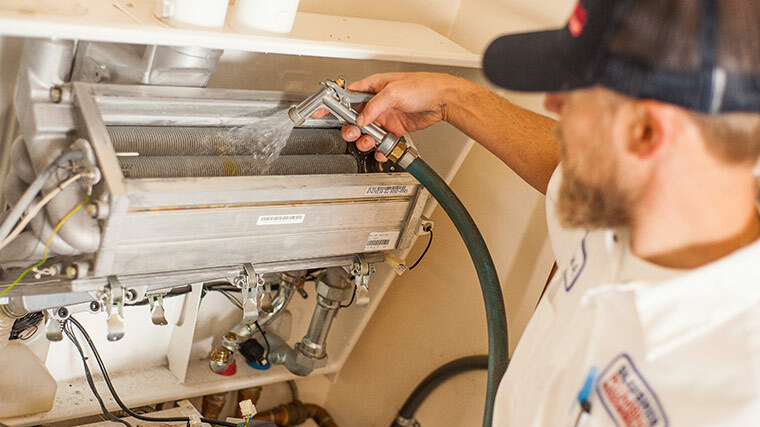 In a country where you can never rely on the weather, Moore Building & Mechanical Services understand the importance of having reliable heating and hot water. We offer a vast range of boiler and heating services, including an emergency call out service 24/7, all year round. Our dedicated team of engineers are familiar with all makes and models of domestic and light commercial boilers including Worcester Bosch, Vaillant, Potterton , Vokera, Ideal, Baxi, Ariston, Biasi, Heatline and Glow-worm. Our estimators are happy to give advice and guidance in helping you find the right heating installation for you and your home. Call us to make an appointment and one of our friendly team members will meet you at your property to give you a free, no obligation written quotation. New high efficiency boilers are economically and environmental friendly, so you will be saving money on energy bills as well as doing your bit for the environment.